An image showing the iPhone 7 dummy unit has been recently posted on the Internet. 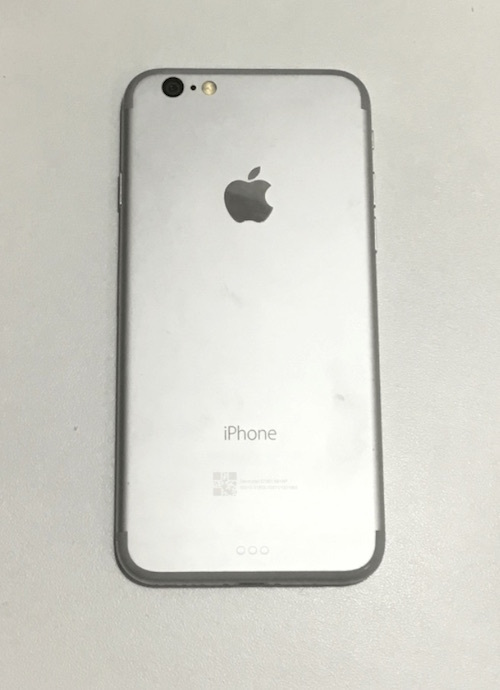 As you can see below, the device is similar to the iPhone 6s, however, one can notice several differences that make the handset different from the 2015 model. 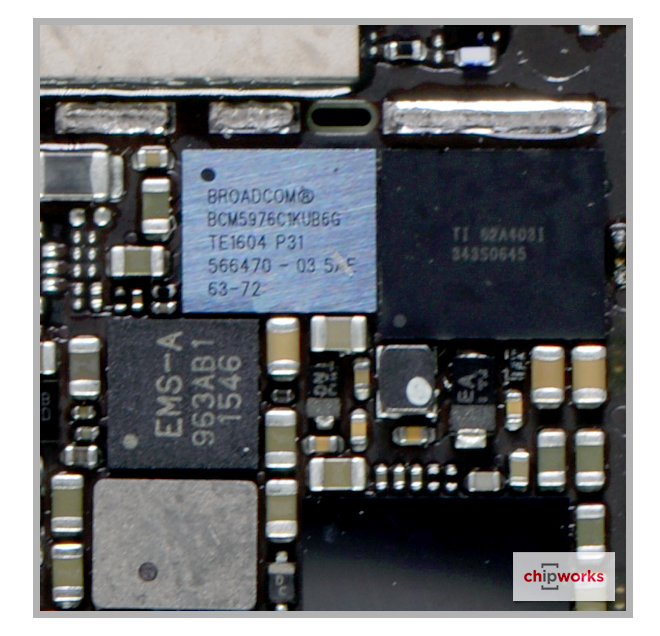 It should be noted that the image has nothing to deal with leaks from component manufacturers or reliable insiders, so I recommend to take it with a few pinches of salt. 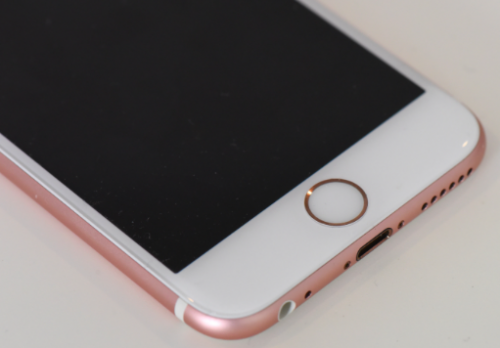 iPhone 7 to Feature Separate Headphone Jack… Or Not? A new image showing something what appears to be a headphone jack module for the upcoming iPhone 7 has recently appeared on the Chinese social network Weibo. 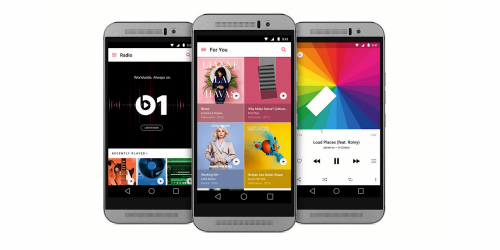 This piece of news contradicts the rumors suggesting that Apple was planning to get rid of the traditional 3.5mm headphone jack in the next-generation iPhone. 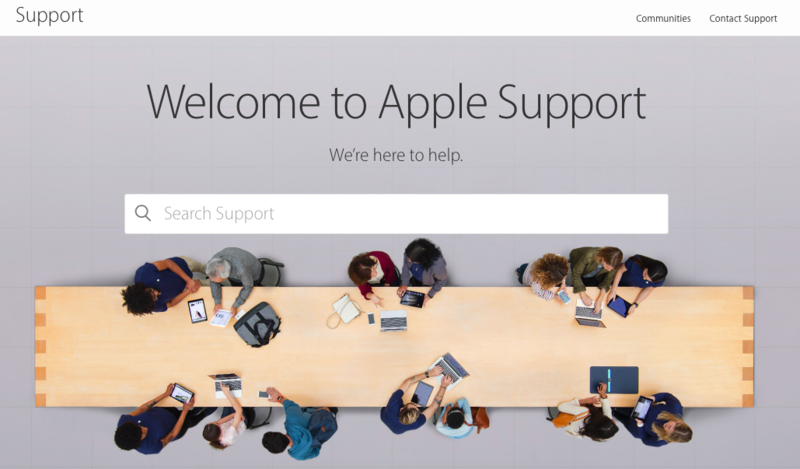 Apple has just launched a redesigned support website for users seeking help with company’s products or services. The design of the new webpage is similar to the current design of the main site and features three main blocks that help users search for the information they need. 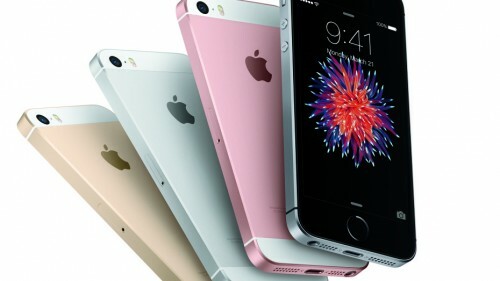 Geert van Uffelen has recently created a new iPhone concept based on the most-recent rumors. 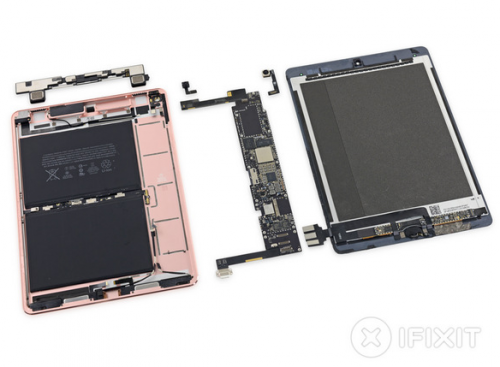 The device depicted in the video below features a slim body similar to the one iPhone 6 and iPhone 6s have, dual lens camera, new antenna bands, Smart Connector from the iPad Pro lineup and dual speakers. 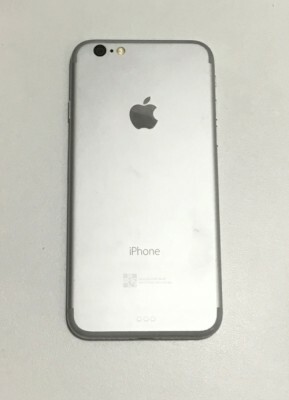 In line with previous rumors, the handset lacks the headphone jack and comes in gold, rose gold, black, silver and space gray colors. Apple is expected to unveil the next-generation iPhone later this year. 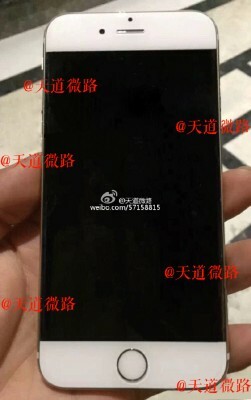 Most likely, the media event dedicated to the new handset will take place in September. What do you think about today’s concept? I’m waiting for your answers in the comments section below. Apple has just released a new Apple Music commercial starring Taylor Swift. The short video, which is available below, is entitled “Taylor vs. Treadmill"’. 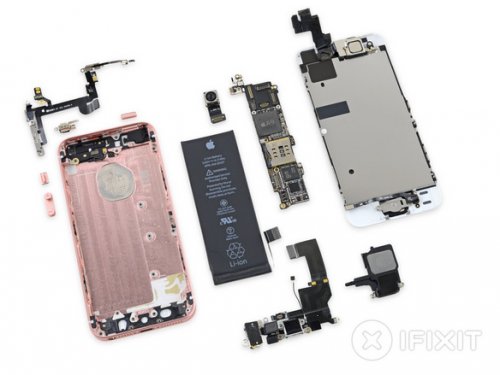 The iFixit team has posted its iPhone SE teardown, which confirmed most of the details about the device that surfaced yesterday after the Chipworks teardown of the same 4-inch handset. Apple’s updated 4-inch device is stuffed with iPhone 5s internals mixed up with some unique components developed specifically for this model.